Create a statement with this divine chrome and clear crystal table lamp. 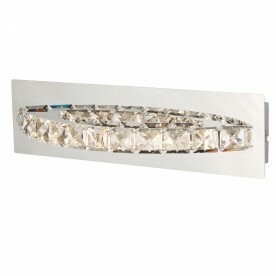 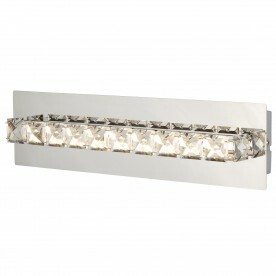 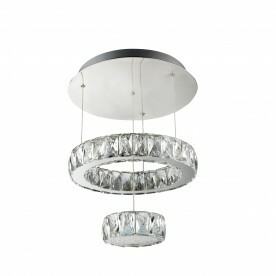 The item has been designed with style in mind and both lights are embellished with a clear crystal trim. Position in a contemporary living space for a touch of sophistication. 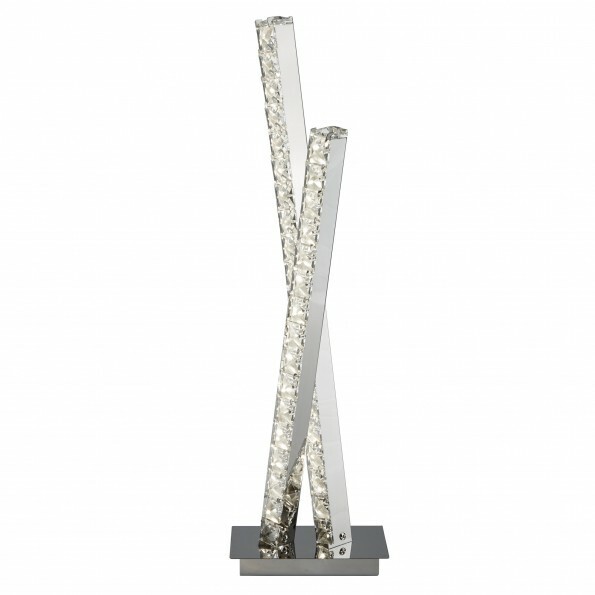 Pair with the 2112CC 2LT LED COLUMN FLOOR LAMP, CLEAR CRYSTAL TRIM, CHROME.